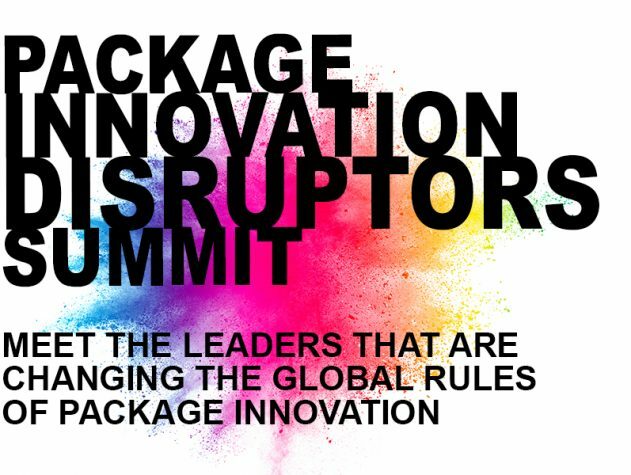 These game changing leaders have broken the traditional rules of package innovation. 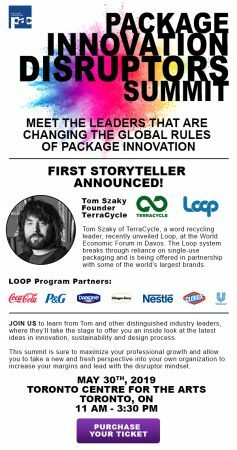 REUSE, RECYCLE AND REDUCE concepts will be shared and offered to everyone who wants to join in the revolution. These disruptors are show stoppers. The real deal. This summit is sure to maximize your professional growth; allow you to take a new and fresh perspective into your own organization to increase your margins and lead with the disruptor mindset.